Free of charge & open to the public. Abstract: It has been a decade since the concept of blockchain (also known as distributed ledger) was invented as the underlying technology of the public or permissionless Bitcoin cryptocurrency network. Since that time, several other cryptocurrencies, tokens and ICOs have come into existence. After much speculation and hype, most of them have become problematic or worthless! The public blockchain system Ethereum emerged by generalizing the use of blockchains to manage any kind of asset, be it physical or purely digital, with the introduction of Smart Contracts. Over the past decade, numerous myths have developed with respect to the purported utility and the need for public blockchains. The adoption and further adaptation of blockchains and smart contracts for use in the private or permissioned environments is what I consider to be useful and of practical consequence. Hence, only such private blockchain systems will be the primary focus of this talk. In the process, I will bust many of the myths associated with public blockchains. In this talk, I will describe some use-case scenarios, especially those in production deployment. I will also survey the landscape of private blockchain systems with respect to their architectures in general and their approaches to some specific technical areas. I will also discuss some of the innovation opportunities that exist and the challenges that need to be addressed. 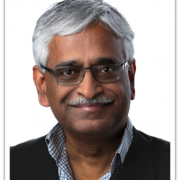 Bio: Dr. C. Mohan is currently an IBM Fellow at the IBM Almaden Research Center in Silicon Valley and a Distinguished Visiting Professor at Tsinghua University in China. He has been an IBM researcher for 37 years in the database and related areas, impacting numerous IBM and non-IBM products, the research and academic communities, and standards, especially with his invention of the well-known ARIES family of database locking and recovery algorithms, and the Presumed Abort distributed commit protocol. This IBM (1997), ACM (2002) and IEEE (2002) Fellow has also served as the IBM India Chief Scientist (2006-2009). 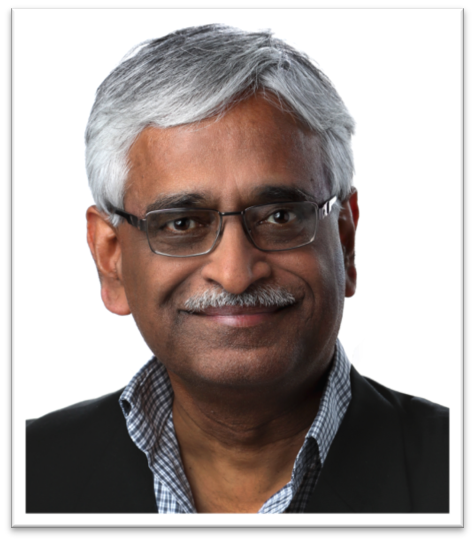 In addition to receiving the ACM SIGMOD Innovations Award (1996), the VLDB 10 Year Best Paper Award (1999) and numerous IBM awards, Mohan was elected to the US and Indian National Academies of Engineering (2009) and named an IBM Master Inventor (1997). This Distinguished Alumnus of IIT Madras (1977) received his PhD at the University of Texas at Austin (1981). He is an inventor of 50 patents. Extensive blockchain related collateral can be found at http://bit.ly/CMbcDB.